＊Significant improvement in rigidities of grindwheel shaft and sliding section. 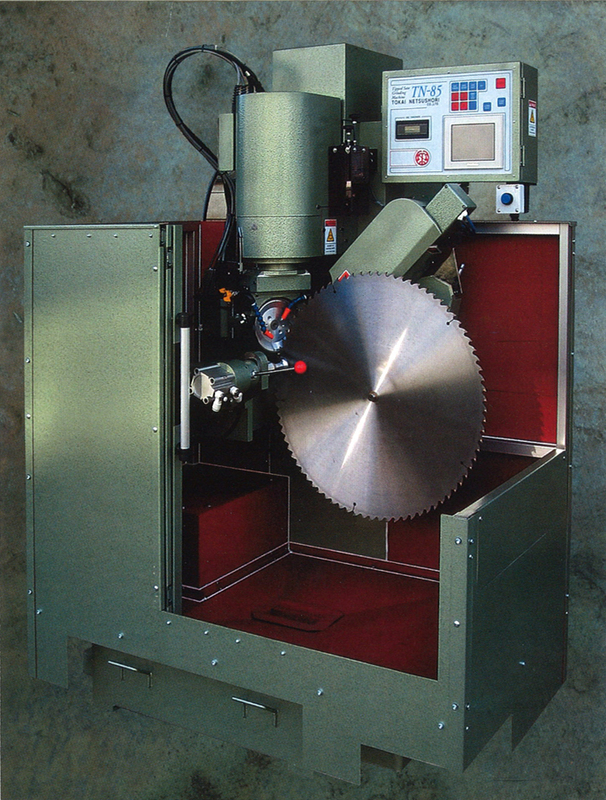 ＊Adjustable upper/lower strokes of ground stone shorten grinding time. ＊triple chamfers are grind in one operation. ＊GrindingWheel shaft is directly driven with a special motor. So you can grind even if there is the chip on the tip. 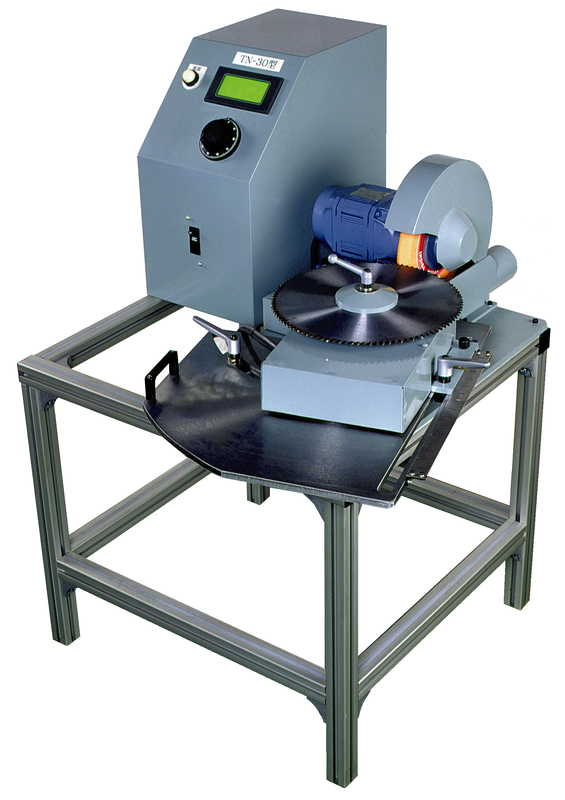 ＊Auto-Infeed by 0.1mm, and stop automatically when grinding is finished. and free adjustment of the height of the top.